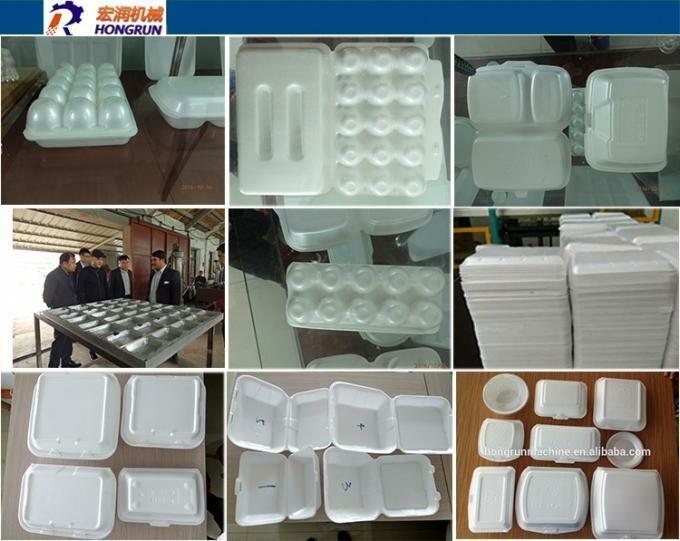 Disposable Food Container , Dish, Lunch Box Etc. 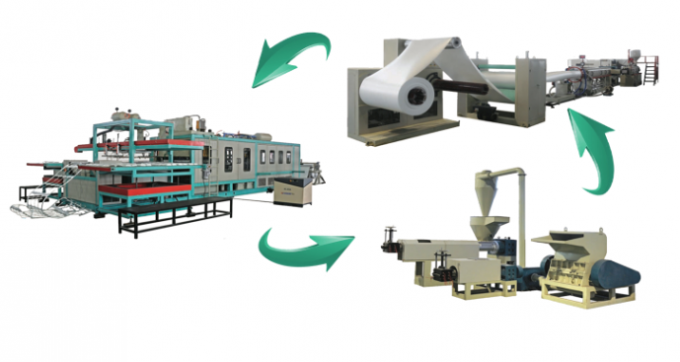 This machine adopts double-screw foam sheet extrusion technology. 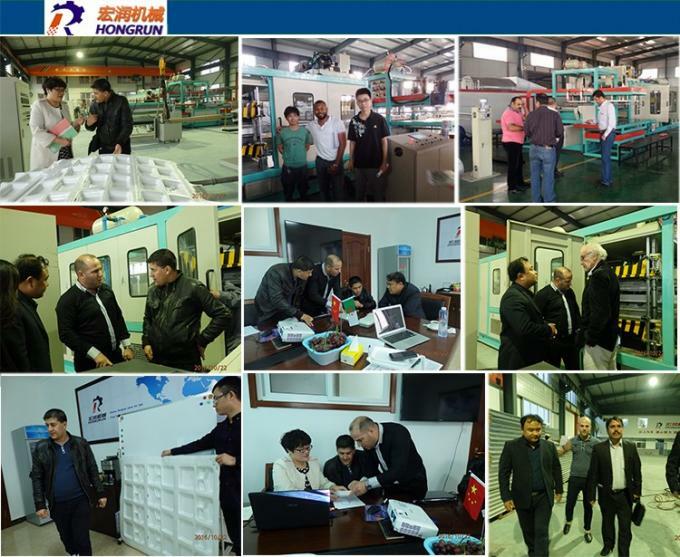 PSP foam sheet is a kind of new-type packing material with the features of heat preservation, safety, sanitation and good plasticity. 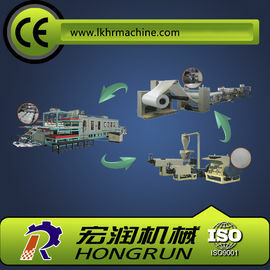 It’s mainly used to make various types of food containers, such as lunch box, dinner trays, bowls etc by thermoforming. 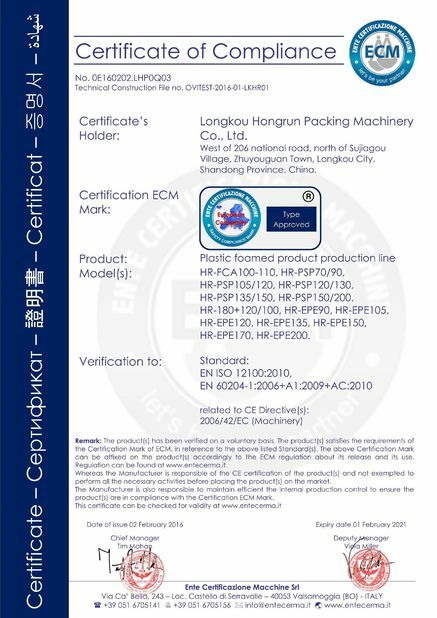 It’s also can be used to make advertisement board, industrial products packing and so on. 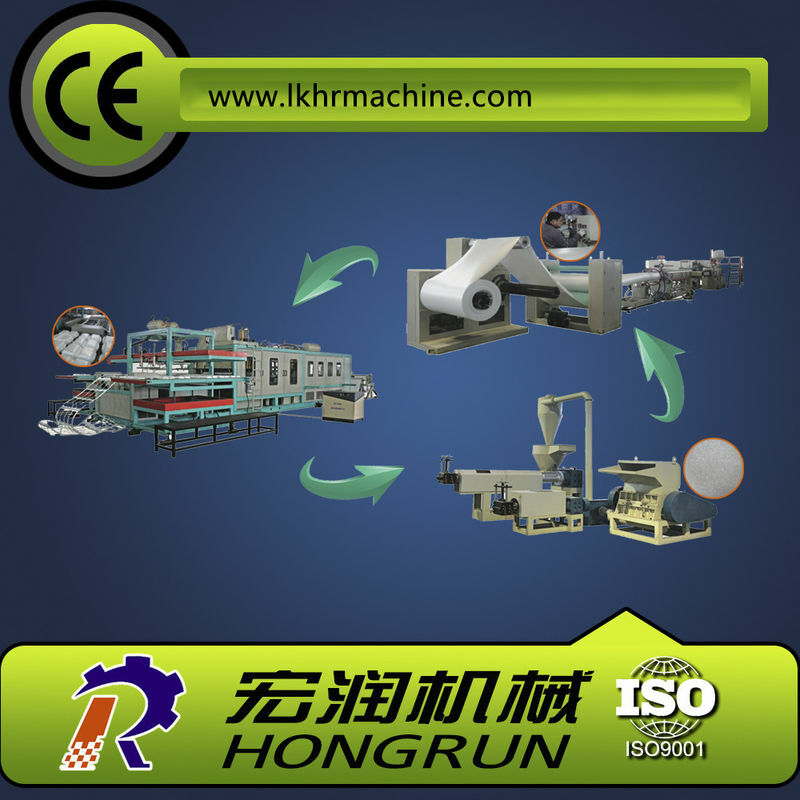 It has stable performance, big capacity, high automation and yields quality products. 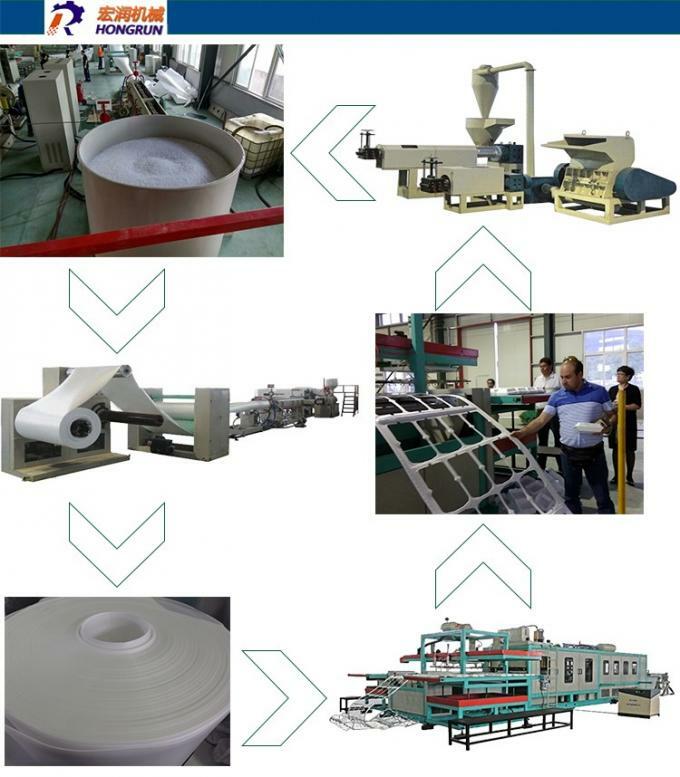 materials almost identically to new ones with its own superior filtering performance.